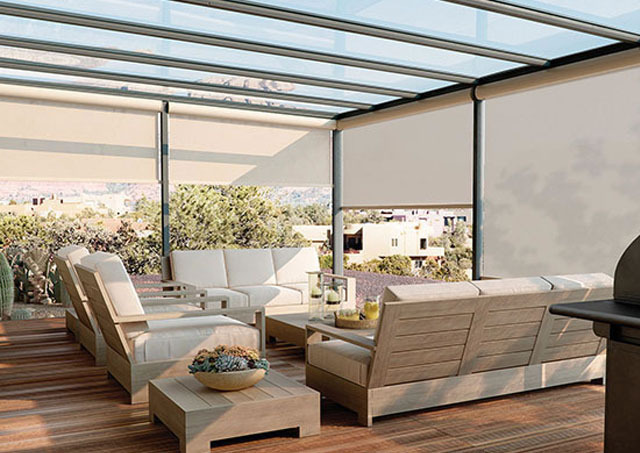 Form follows function with interior Solar Shades. 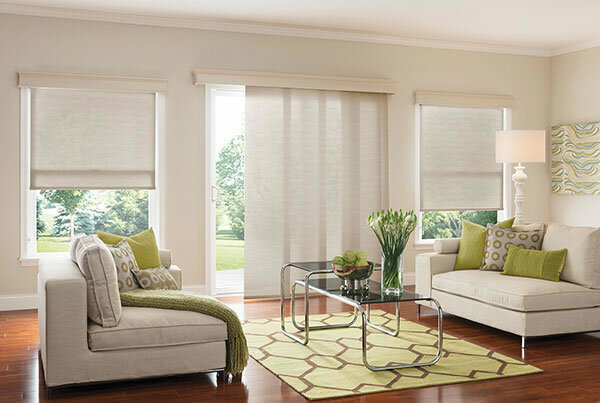 These shades protect against glare and UV rays, all while maintaining your view to the outdoors. 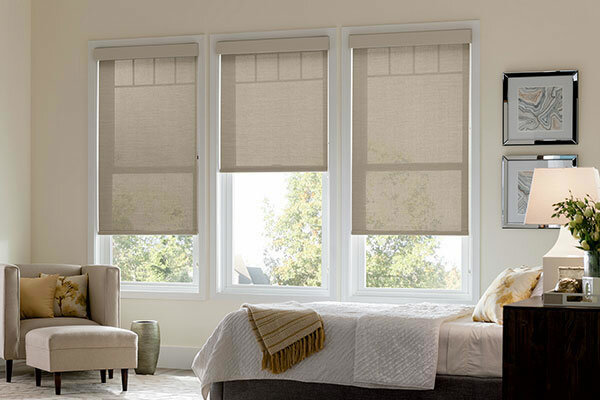 Available in a multitude of fabrics and several openness levels, solar shades regulate the light precisely. 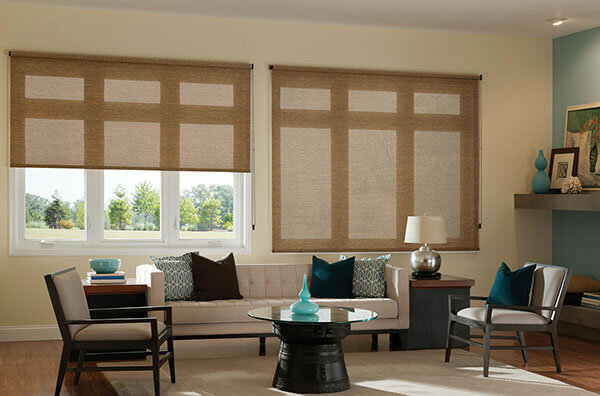 Many of our solar and roller shade fabrics are also available in Sliding Panels for a coordinated look throughout your home.